Wow another one about our cats | Emily Nicole's Story. This one is my cat, Princess. I’ve had her for 14 years! Wow! 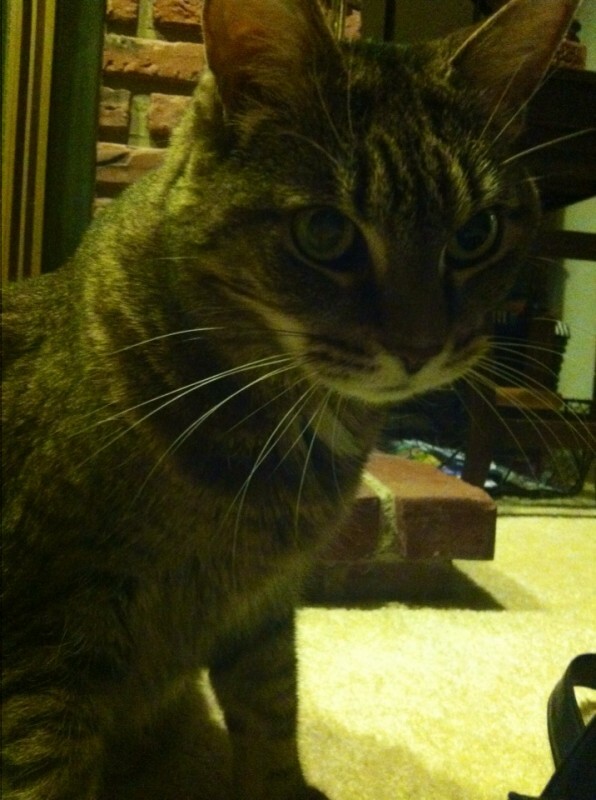 This entry was posted in life, pet pics, photographs and tagged cats, Life, photos. Bookmark the permalink. You should meet my sister Ethel. haha Is she a cat person too? I have a boyfriend and I think we will end up with forty cats but together..
No, she’s a cat. And she’s a real character! Thanks she’s going to be the next Barbra Streisand.